In the country of Burgundy, the Sauval brothers have begun to terrorize the surrounding lands in an attempt to bring the area under their control. They raid the Red Keep, in hope of gaining it for themselves, only to be thwarted by Sir Roger and young Conan. Now they plot anew to steal the Keep from its rightful owner, Lady Anne. She, with Conan and her loyal followers, sets out to bring justice upon the evil brothers. 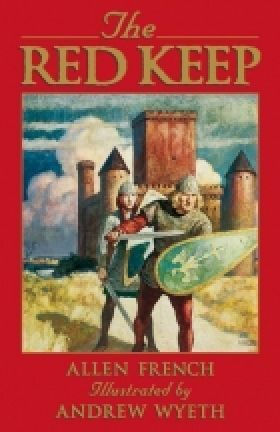 An action-filled tale with the authentic flavor of the twelfth century, by the author of The Story of Rolf and the Viking Bow and The Lost Baron.